What compels young men to die? Laying in the blocks of hell where brutality is released. Where men find strength within their hearts, to stand for what is right. And those who fight to end it are soldiers of the truth. but for recognition of the wars raging through our land. They’ll die if you don’t help them, in this, their hour of need. With many thanks to: Alex Maskey for the original posting. 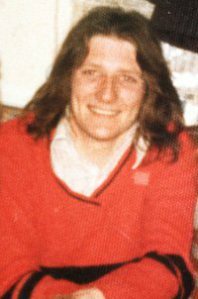 On this day 17th March 1981, PIRA OC Bobby Sands made his last entry to his diary. I am quoting what would be his official last words on earth. In Nomine Patris, et Filli, et Spiritu Sancti. “If they aren’t able to destroy the desire for freedom, they won’t break you. 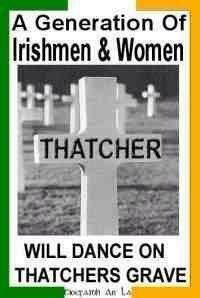 They won’t break me because the desire for freedom, and the freedom of the Irish people, is in my heart. 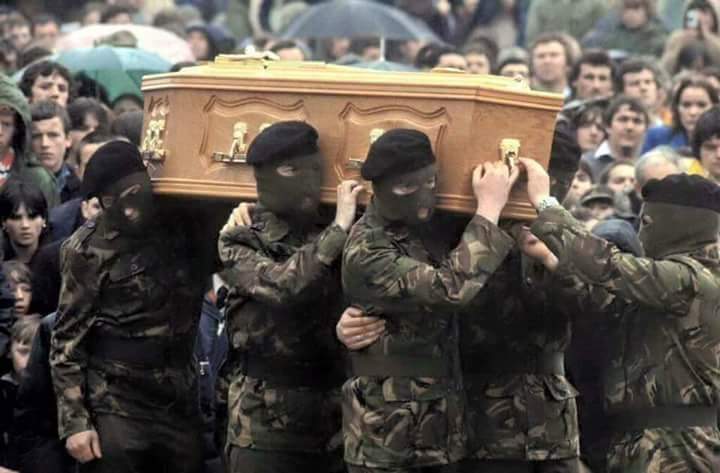 The day will dawn when all the people of Ireland will have the desire for freedom to show. Bobby Sands’ last entry into his diary this day in 1981. 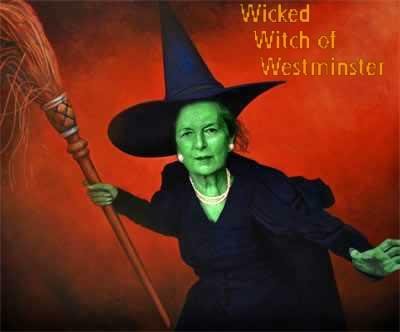 “St Patrick’s Day today and, as usual, nothing noticeable. I was at Mass, my hair cut shorter and much better also. I didn’t know the priest who said Mass. 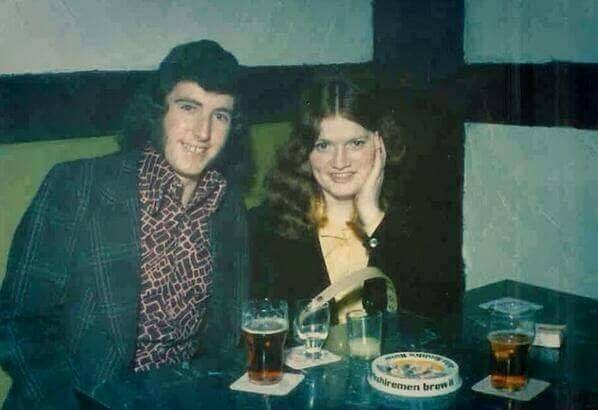 Author seachranaidhe1Posted on March 17, 2017 March 18, 2017 Categories Ten Brave Men.Tags 17th March, 1981 Irish hunger strike, 66 days, Bobby Sands, diary, Freedom, ira commander, irish unity, OC, PIRA, Remember the Ten, The rising of the moonLeave a comment on On this day 17th March 1981, PIRA OC Bobby Sands made his last entry to his diary. God bless the ten brave men who defeated the so-called Iron Lady.